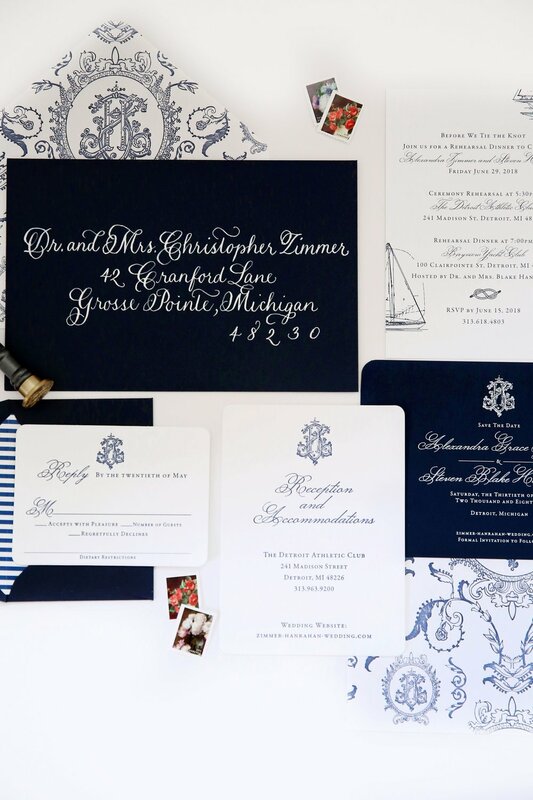 Modern Day Press House is a couture letterpress print and design studio located in Grand Rapids, Michigan, and comprised of many talented artisans dedicated to producing luxurious, heirloom-quality invitations and stationery pieces. 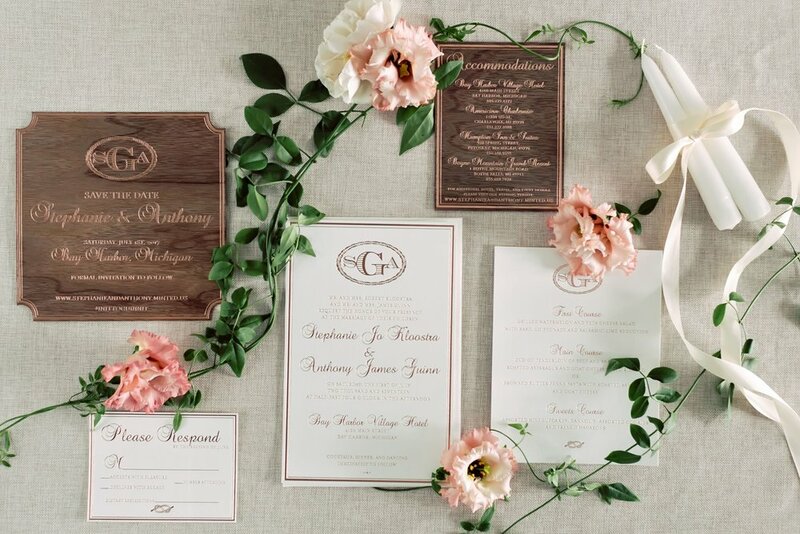 With a true understanding of what it means to be the perfect beginning to life's most cherished moments, Modern Day approaches each project with a fervent goal to create pieces reflective of each individual style. 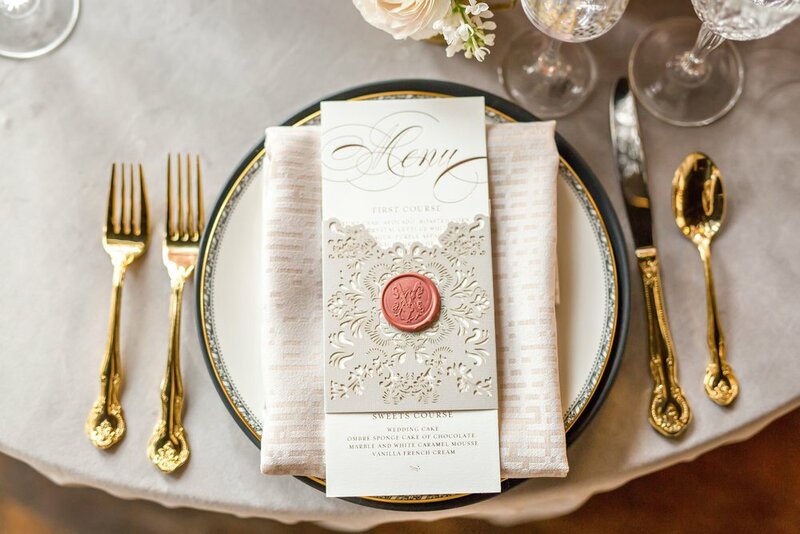 Whether the invitation is custom or one from our exclusive collection, throughout the process each team member strives to exceed expectations and produce the highest-quality invitations that leave guests excited with anticipation for the event it announces. 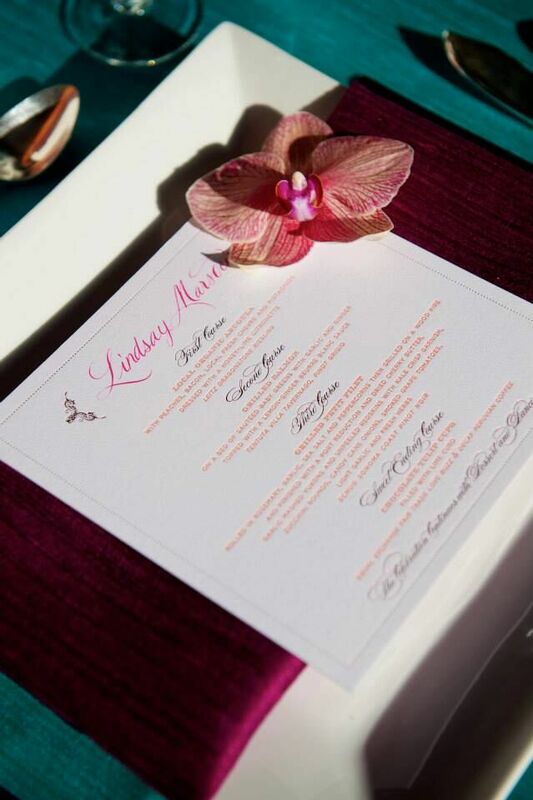 At Modern Day PRESS HOUSE, we create an unparalleled experience through careful listening and deliberate decision-making to BUILD YOUR CUSTOM STATIONERY INVITATION SUITE that will be one to remember. Our masterful team is entirely dedicated to distinct aspects of the design process. 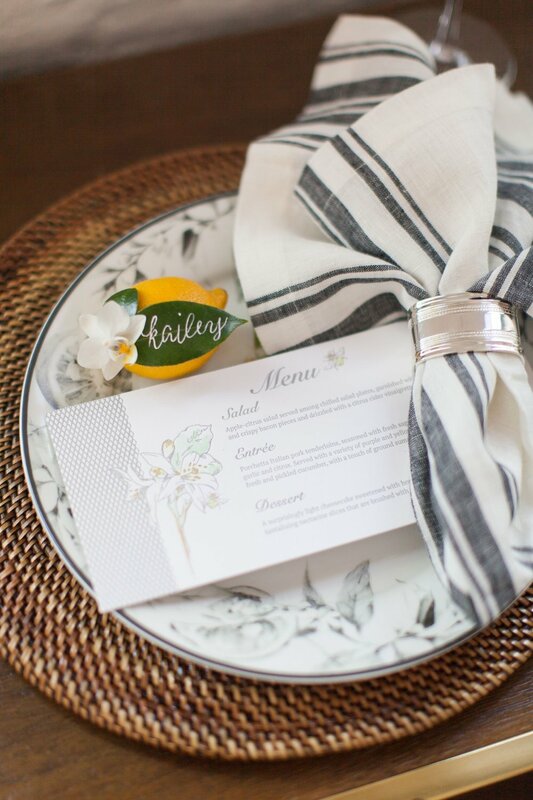 With our expert advice and thoughtful direction, you can leave the details to us… RESTING COMFORTABLY IN THE FACT THAT THE FIRST GLIMPSE INTO YOUR BIG DAY IS IN THE RIGHT HANDS. 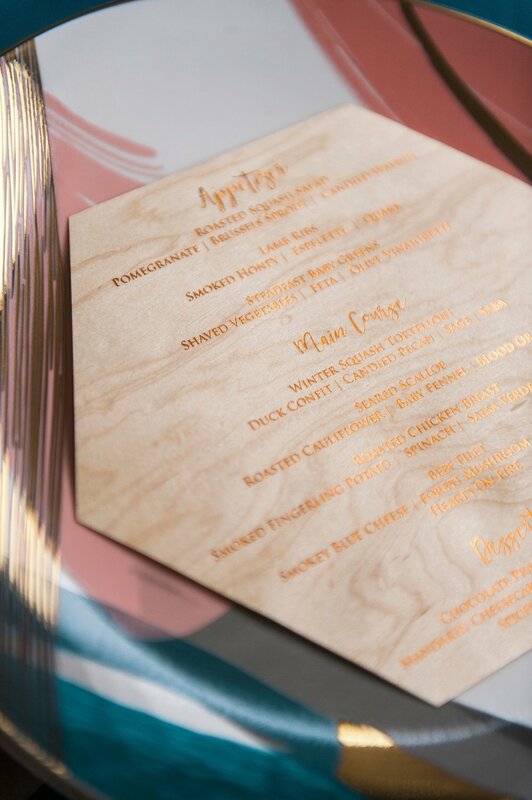 We work together to elevate your vision to an unmatched standard of refined elegance. 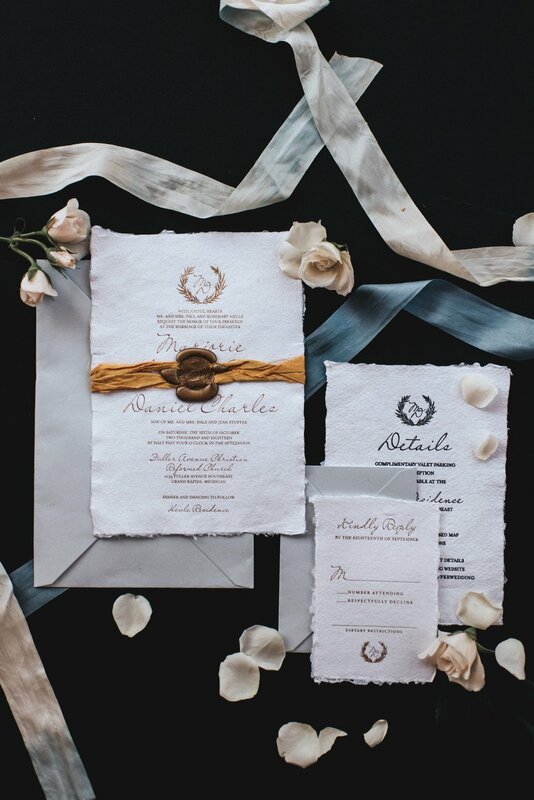 HANDMADE TORN-EDGED PAPER, LUXURIOUS LETTERPRESS, SHINY FOIL ACCENTS, CUSTOM-PAINTED MONOGRAMS, VELVET FRAYED RIBBON, IMPECCABLE WAX SEALS… THEY ALL HAVE THE ABILITY TO ACCENTUATE AND ENHANCE AN ALREADY-BEAUTIFUL WEDDING STATIONERY DESIGN. Stand out amongst your competition with custom-crafted design. Draw in your ideal client with your one-of-a-kind brand story. Make an impression on your peers and in the industry - be known as only you are able to. Meet our lead graphic designer, the hearts and hands of Modern Day Press House, Erin. Thank you - your message has been sent, and one of our designers will be contacting you within 48 hours to discuss how we can assist you. Thank you to the immensely talented photographers featuring our work: Ryan Prins, Kelly Braman, Karyn May, Jonnie & Garrett, Paige Gabert, Jen Kroll, Abby Johnson, and Anna Filly.